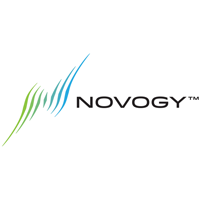 Novogy develops and produces cellulosic biofuels made from waste paper sludge for transportation. Novogy was acquired by Total in August 2014. Learn more about Novogy at novogyinc.com.